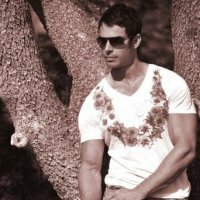 Zahir Chaudhary (BA (Hons), BSc (Hons), ND, M Ost Sports. 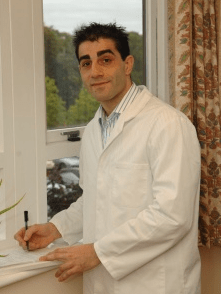 Zahir is an Injuries Specialist & registered Osteopath. 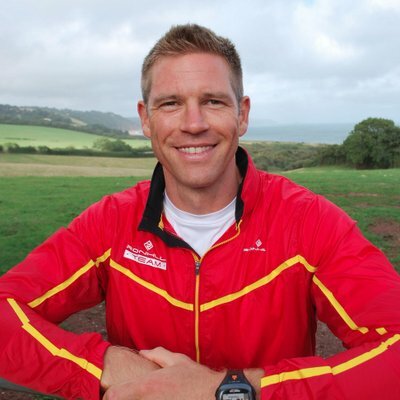 Adam Balding, ex-English rugby union player and 2015 Rugby World Cup Events Coordinator. 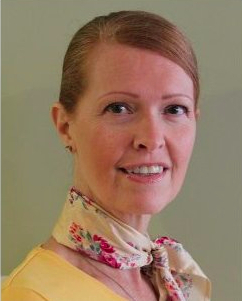 Sarah Goodall MA. BA (Hons). Dip.SW. 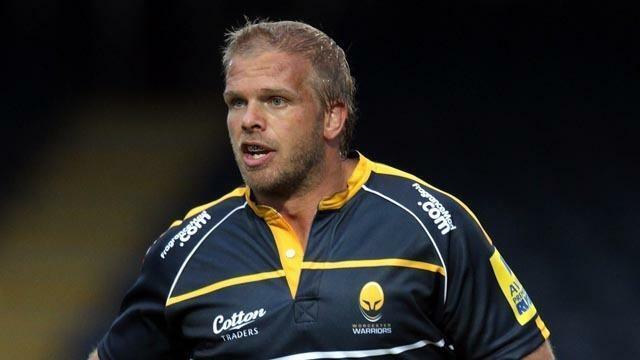 Guy Pennington, a driving instructor for the AA. In August 2012 Guy was involved in a rear end crash and as a result has 5 bulging discs from L1 to S1 which was cause him considerable pain. “My drive back to Seville consists of two days driving, each of about 10 hours, something which can be extremely tiring, in a small car. Using SHOFT, this time, really did make a difference, especially through France. My first impression was one of greater security, because I was held, sitting well back into the seat. This did not affect my general mobility, as the shoft was across my pelvis, so waist upwards was completely free. When a seatbelt rides up and you slip forward, this can affect general mobility, because you have to push yourself up and back into the driver’s seat -something that can get tiring. I also found that I was driving for longer than normal, before stopping, because I was more comfortable, and there was no backache at all. I had to make a conscious effort to stop regularly! Annie Vile, Seville, Andalucía region, Spain. 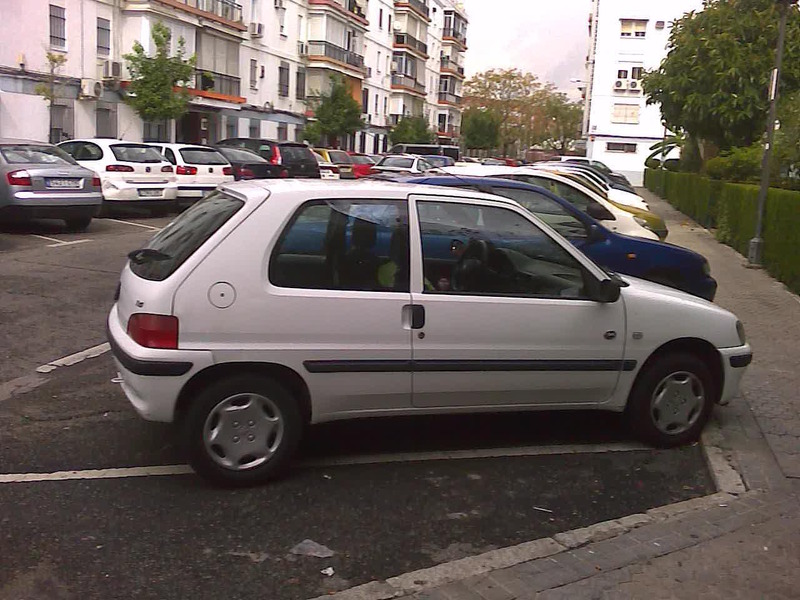 Peugeot 106. 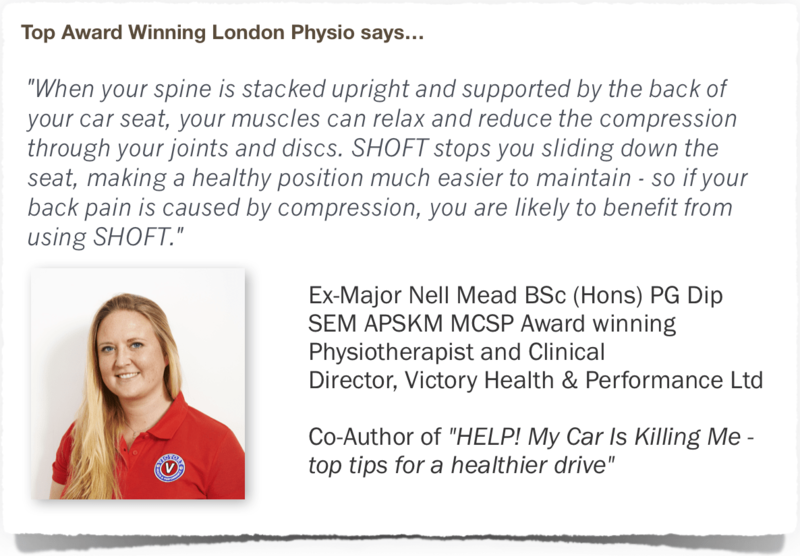 “After installing SHOFT in the vehicle I can attest to its ability to hold the lap and shoulder belt securely in place thus helping the driver maintain safe optimal postural ergonomics in the seat. This is an innovative device that should be installed in all vehicles. 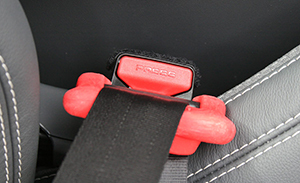 Automotive seat belt manufacturers would be wise to integrate the SHOFT for improved safety and driver comfort. Ken Lau, 42, in a BMW 5 Series. “My wife, 17 year old son and I have all just trialled the Shoft for just over 1800 miles to go skiing in Austria. 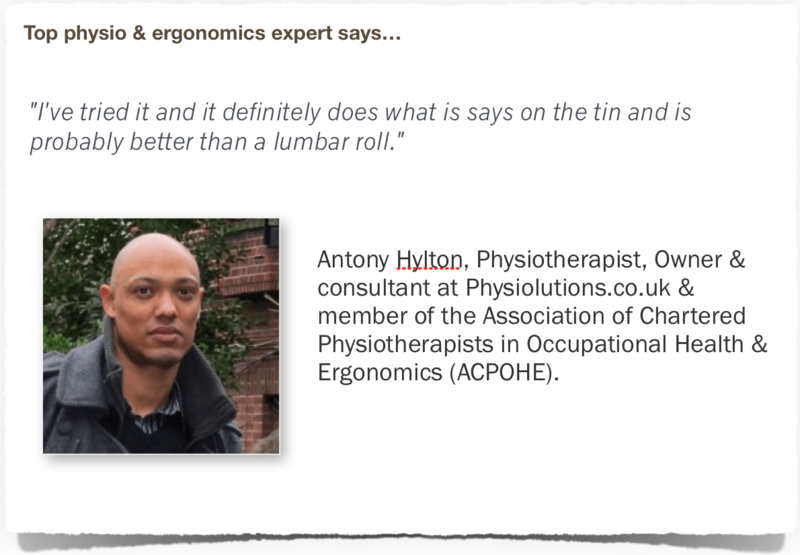 Although initially cynical of ‘yet another’ device to help back pain suffers, we have all been really very impressed by this device which significantly reduces ‘lap belt creep’ which in turn holds you back in your seat and helps maintain your correct posture. It achieves this without affecting the chest belt and the necessary movements for both drivers and passengers. It’s easy to install and unnoticeable once secured…. In fact, it is only noticeable once you remove it and drive for a while. Personally, I feel the safety aspect is as important as the comfort it provides. 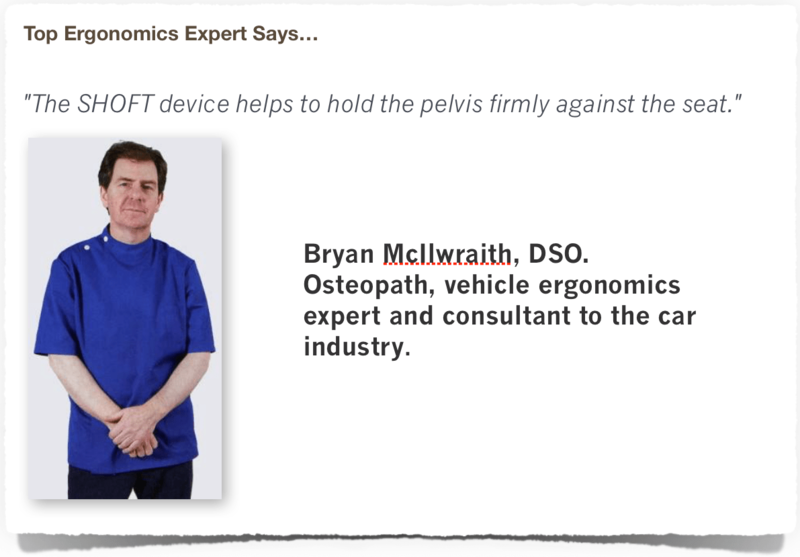 By keeping the lap belt down on your pelvis you reduce the serious abdominal trauma we see following road traffic accidents where seat belts that have ridden up across the abdomen or chest as people slump down in their seats. This may also reduce the effect of children playing with their seat belts during trips which reduce their effectiveness in collisions. Finally, children travelling in car seats will be even more secure as the seat belt tension is further maintained throughout the journey. 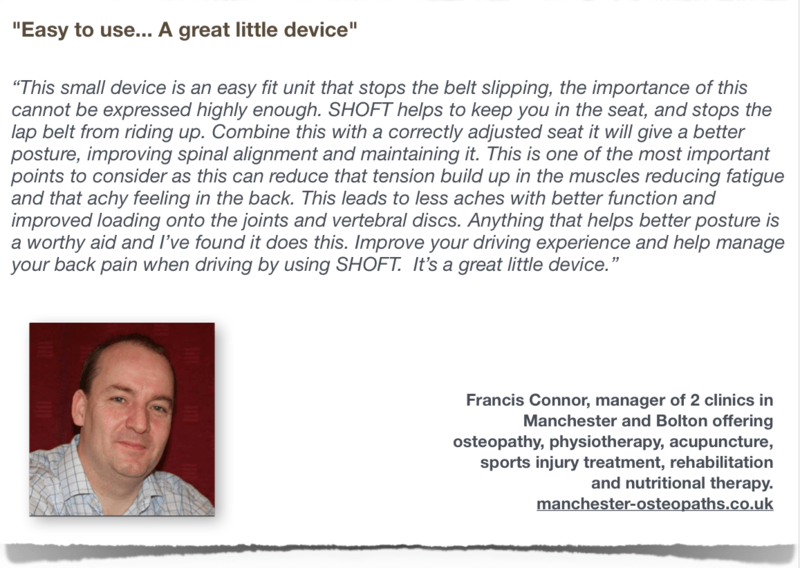 “I was initially dubious over the benefits of SHOFT, it being such a small device, and thinking that I already have a good seating position whilst driving, BUT it really does make a difference! 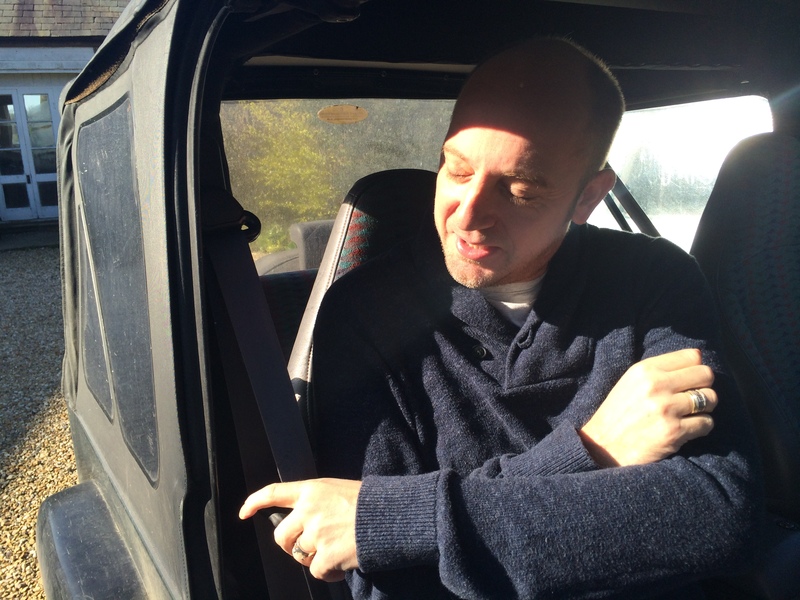 With only a couple of minor habit adjustments when initially sitting and connecting my seat belt, I’m now feeling more secure, with a taller posture which undoubtedly benefits my back and pelvis on my longer drives. 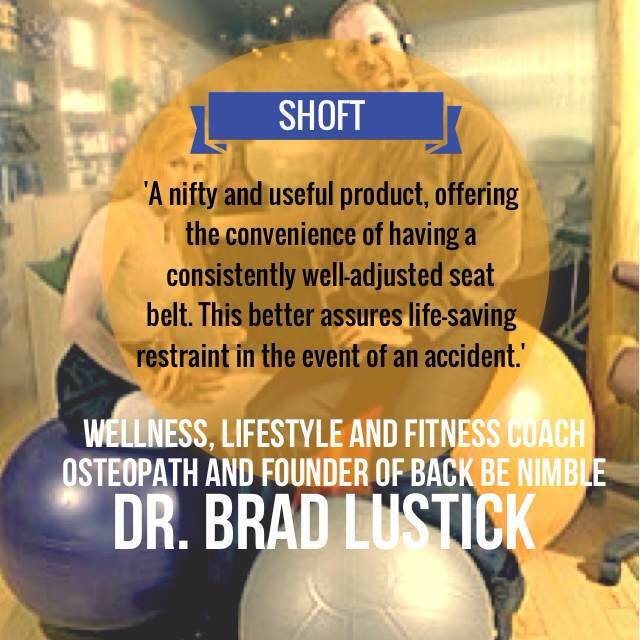 I am lucky enough not to have a back problem and I’d like to keep it that way, and a simple device like SHOFT can help. The safer diving position is also great for peace of mind, and will certainly help to prevent submarining under the belt for head-on collisions. 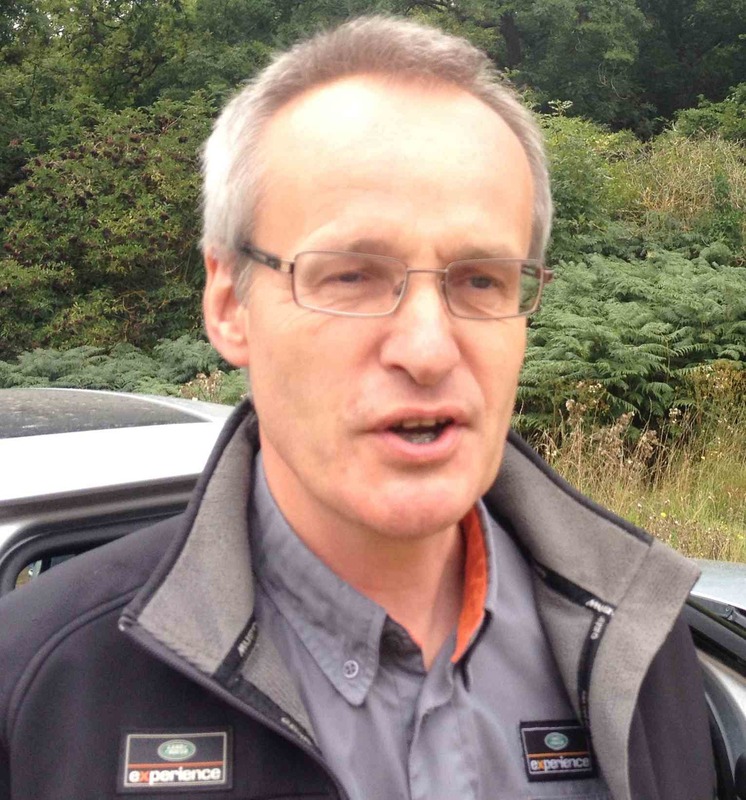 Peter Trott, performance driver and motoring expert.